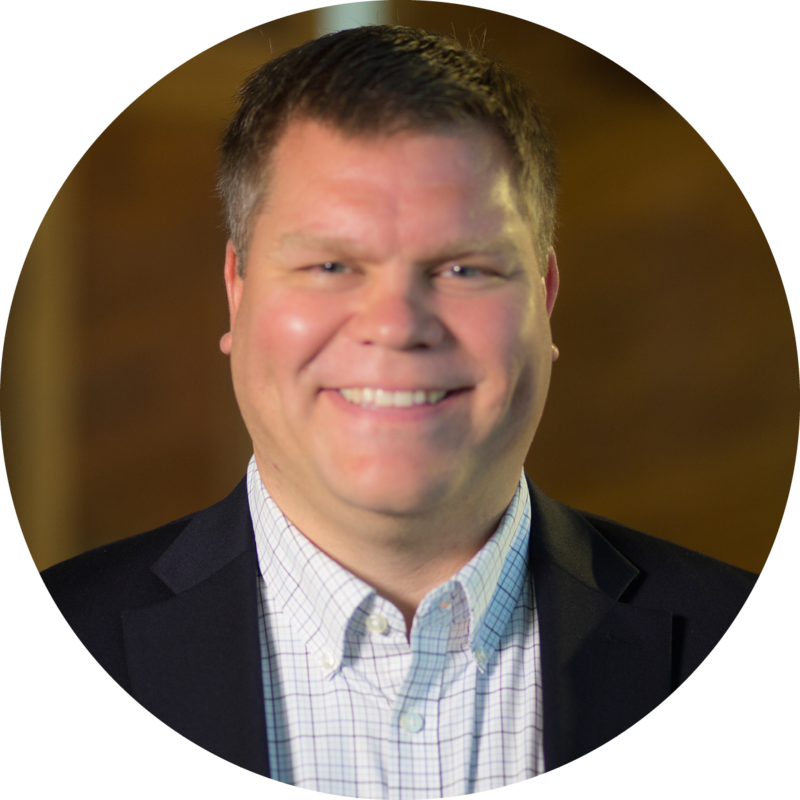 Mike joined Bayer Becker’s Kentucky office in 2005 after working for the Los Angeles County Department of Public Works in California, and works as a Project Manager on private and public site development projects in Ohio and Kentucky. He serves on the leadership team as a Principal and believes communication is key to a project’s success and works to keep his clients and fellow team members informed at all stages of a project. Mike still enjoys working as a team with a common goal. His ability to solve a design issue on a project, while still keeping the overall project in mind, helps keep projects on track. When not at work, Mike enjoys traveling with his wife and two children.